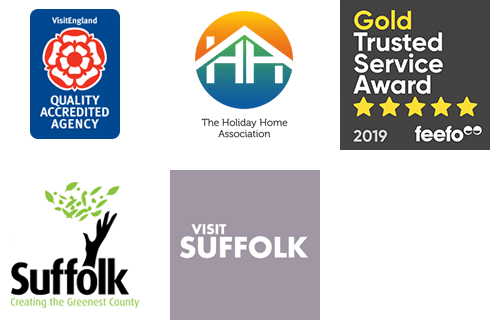 You’ll find loads of interesting bits and bobs on here from great places to eat to what we got up to on our weekends out in Suffolk. Have a read through some of our newest articles to see what we like and what we’ve been up to. Drop us a line at holidays@suffolk-secrets.co.uk if you know of somewhere we should write about in Suffolk. If you've already booked a cottage stay in Aldeburgh or are thinking of doing so, here's a fabulous event that you may wish to take in whilst your here. With the colder weather upon us, we think it’s incredibly important to inform visitors to Suffolk on the best places to warm their toes and oil their joints. What’s coming up in November and December? Your go-to guide for events in Suffolk as it becomes a winter wonderland over November and December with mornings drenching the trees in frosty sparkle and festivities beginning to take place. If you’re visiting Suffolk or planning a trip in the near future, Guy Fawkes Night and the week surrounding it is a brilliant time to take a break in our beautiful county. The Aldeburgh Documentary Festival returns for its 24th year at Aldeburgh Cinema. It’s the month of October and lurking in the shadows are the ghouls of Great Finborough, monsters of Middleton and spooks of Shingle Street. 2018 sees the return of the Grand Henham Steam Rally. Now in its 44th year, this well-loved event is a great day out for adults, children, dogs and anyone visiting Suffolk. What’s coming up in September and October? Your go-to guide for events in Suffolk. Summer may almost be over, but that doesn't mean there's not still plenty of things to do in Suffolk. Suffolk Secrets has teamed up with Waveney Surf Life Saving Club to promote beach safety at Southwold this summer. What’s coming up in July and August? Your go-to guide for events in Suffolk. Things are hotting up here in Suffolk and summer is well underway. It's true that Suffolk is a county known for its tranquility and beauty – a place to relax and get away from the stresses of everyday life.